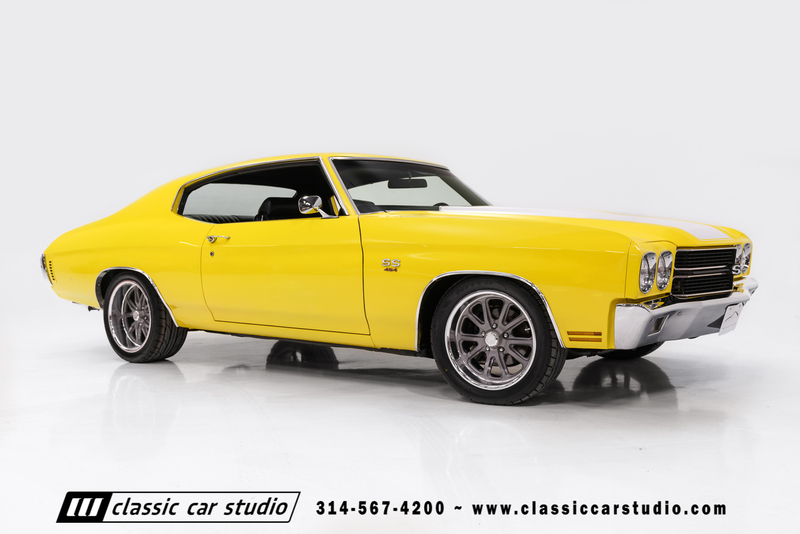 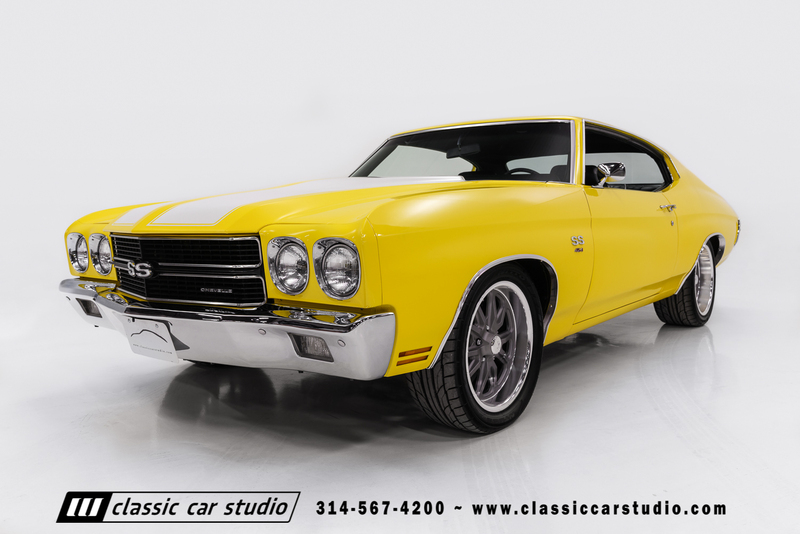 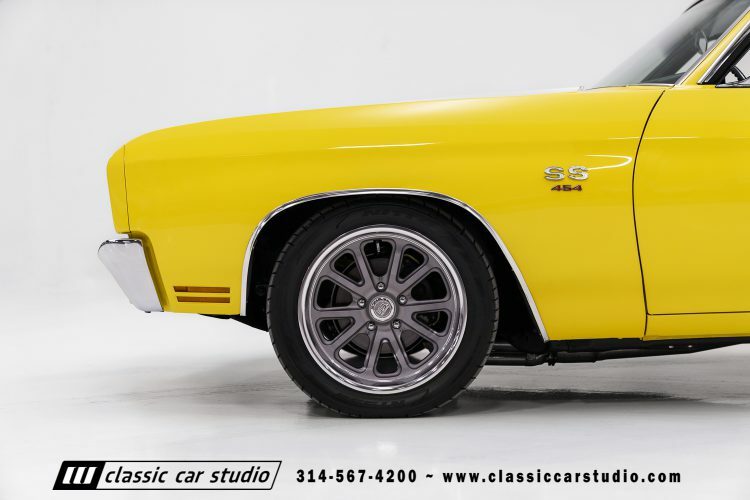 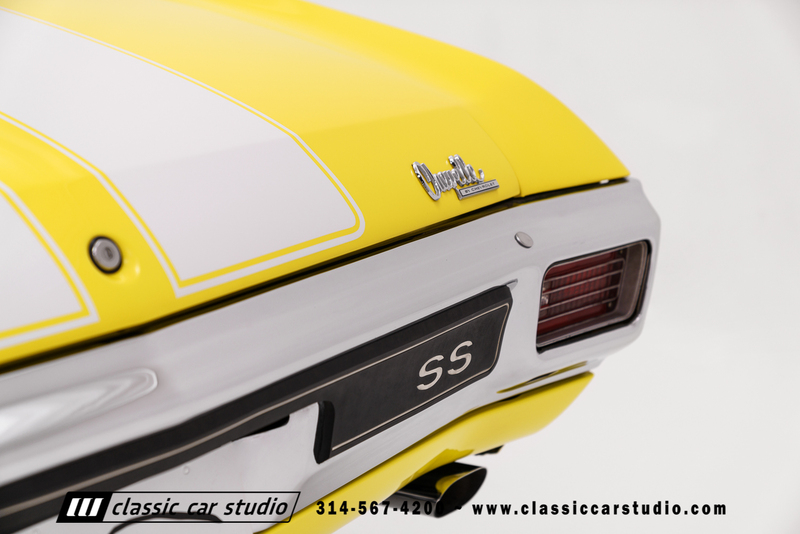 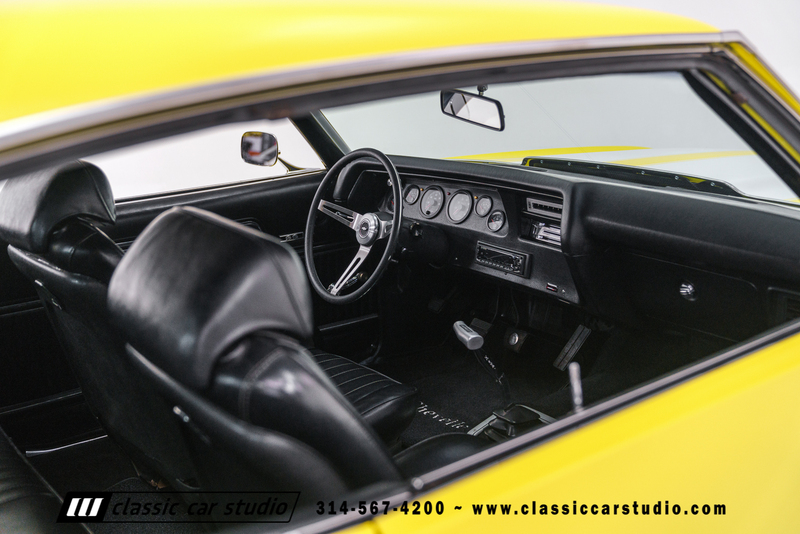 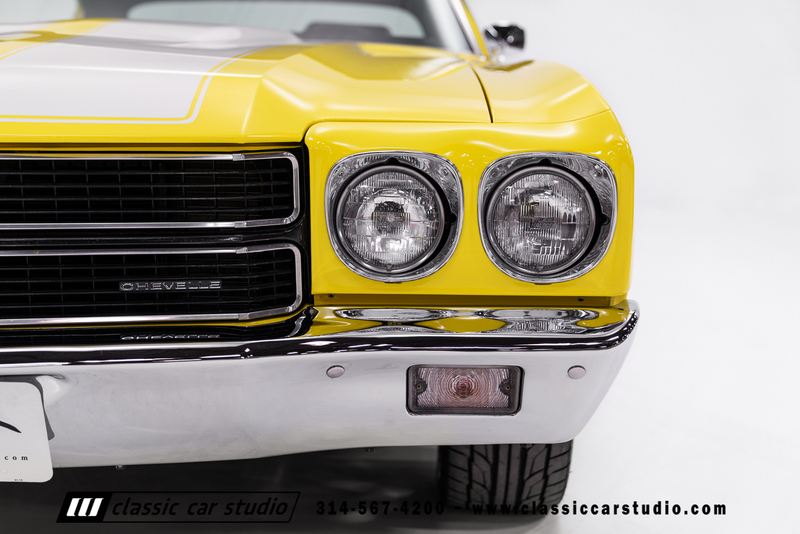 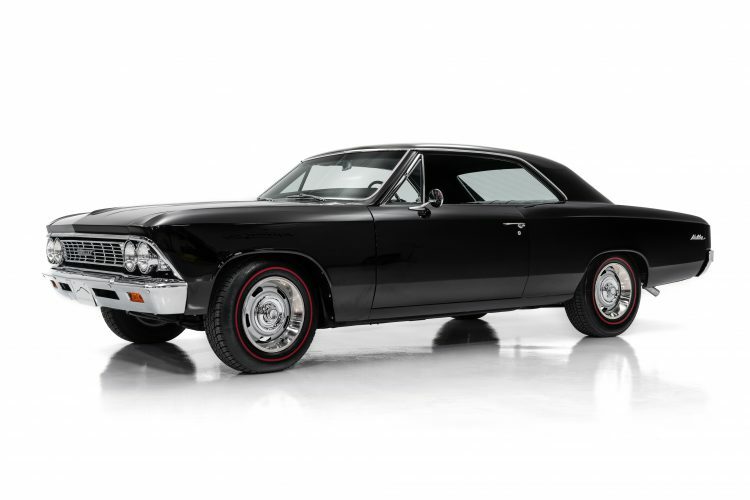 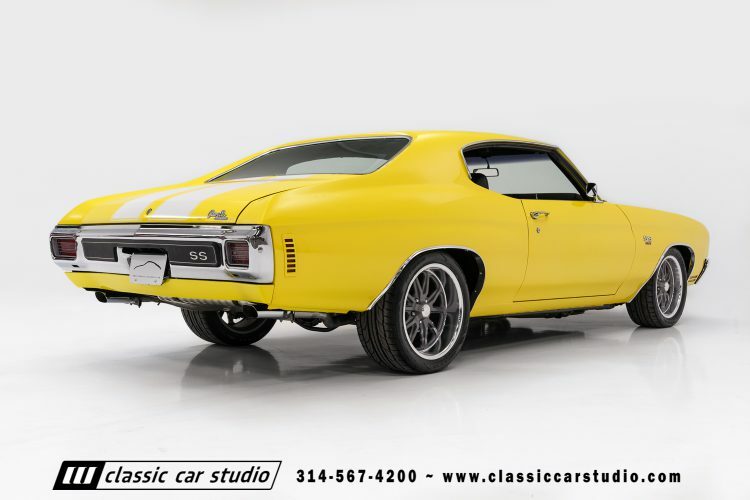 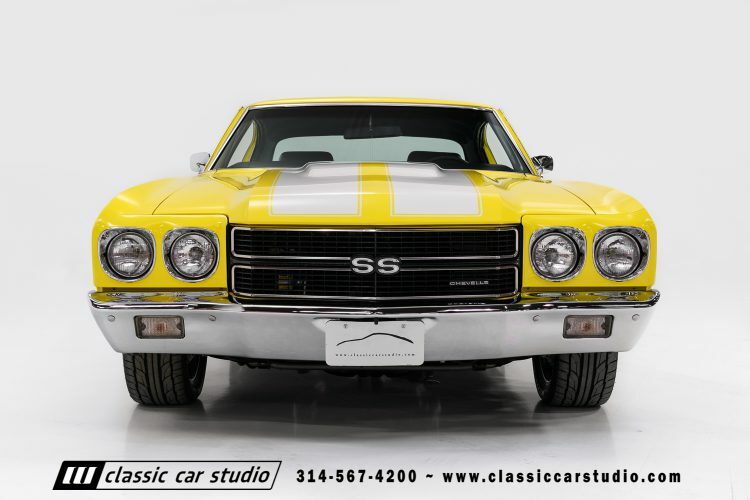 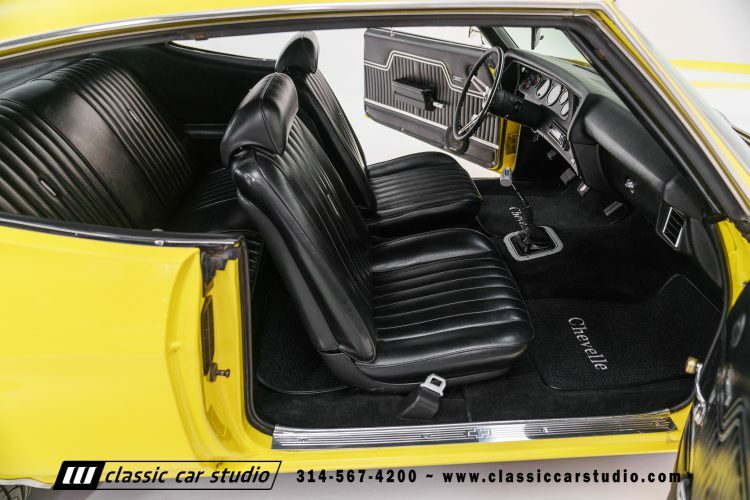 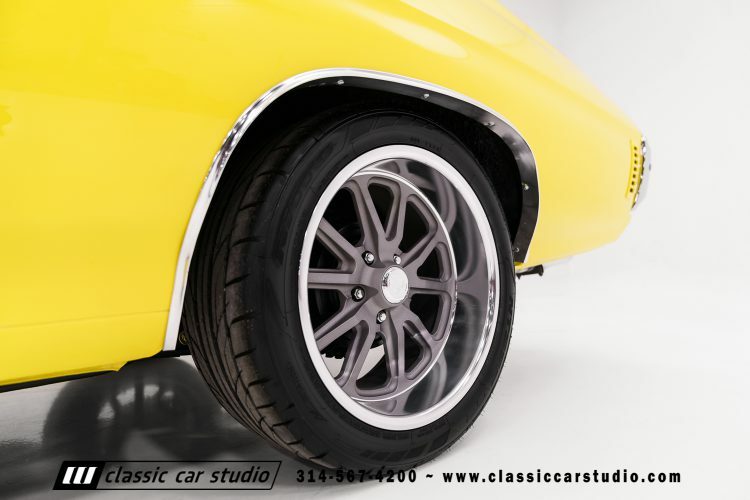 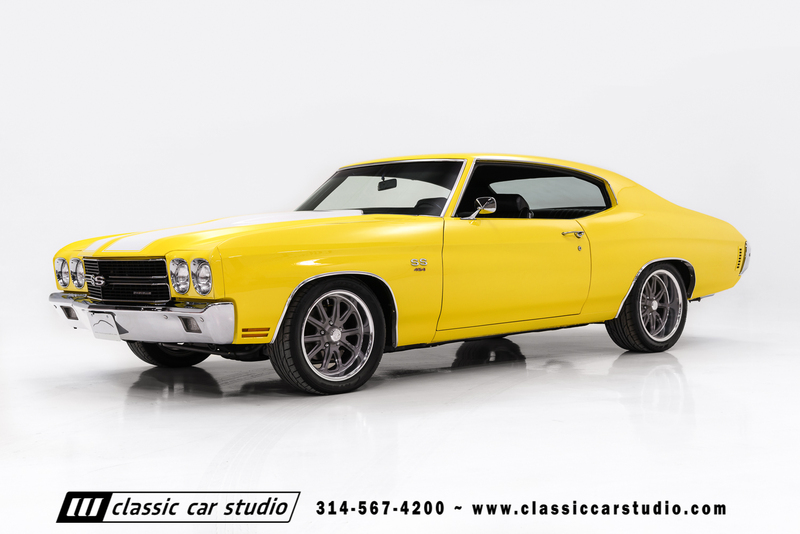 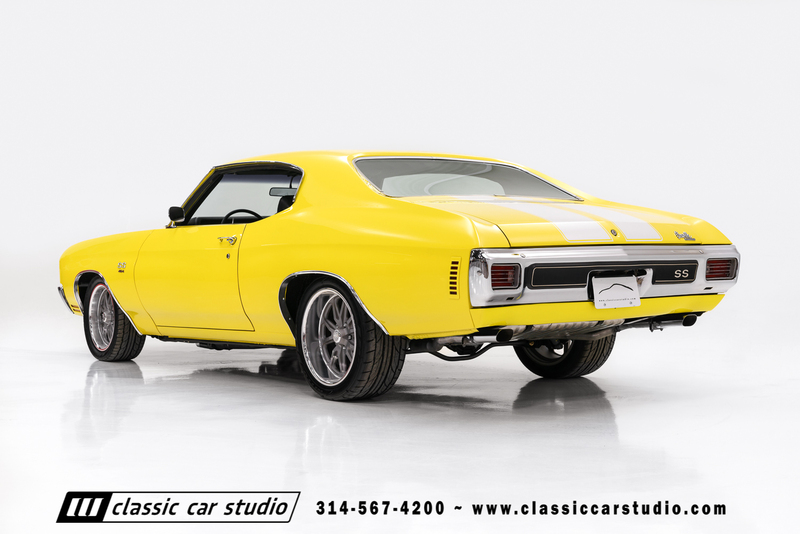 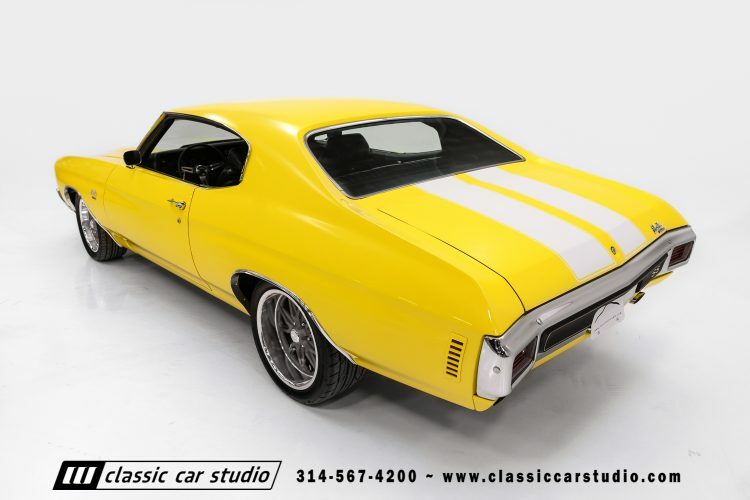 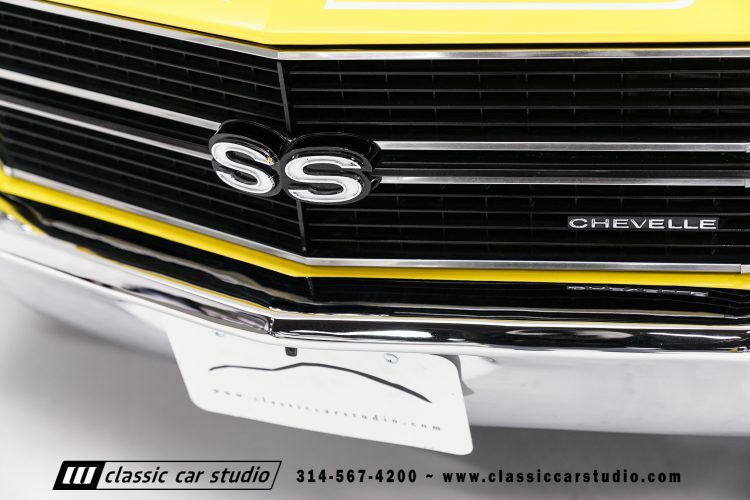 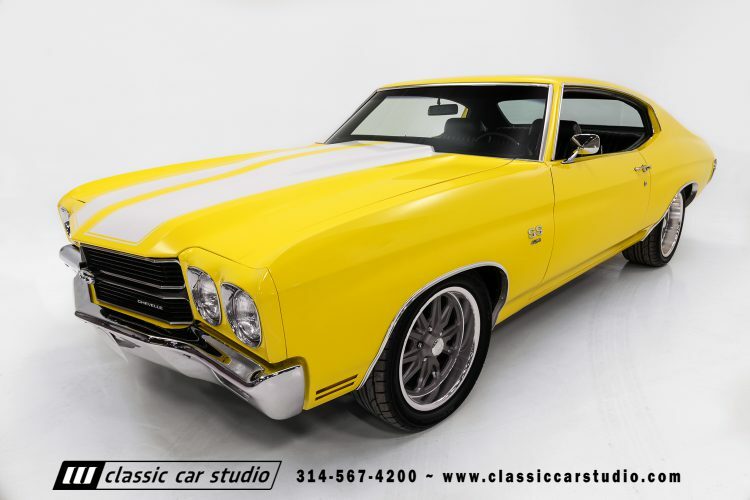 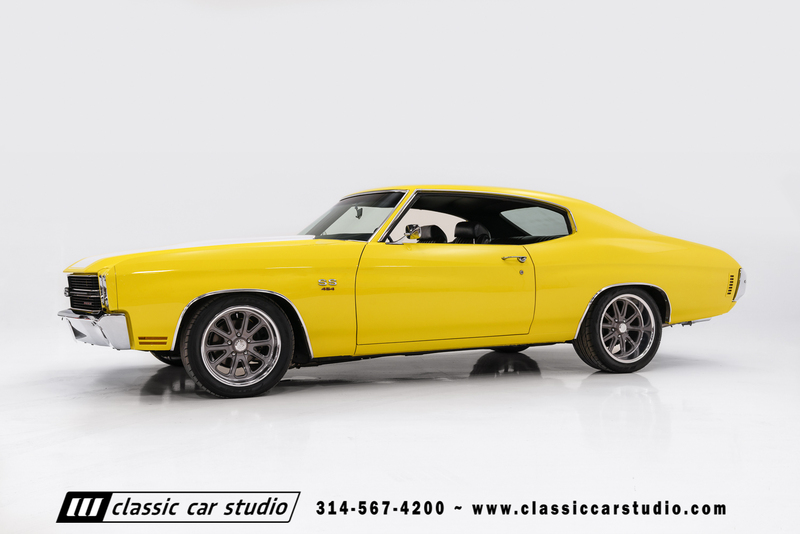 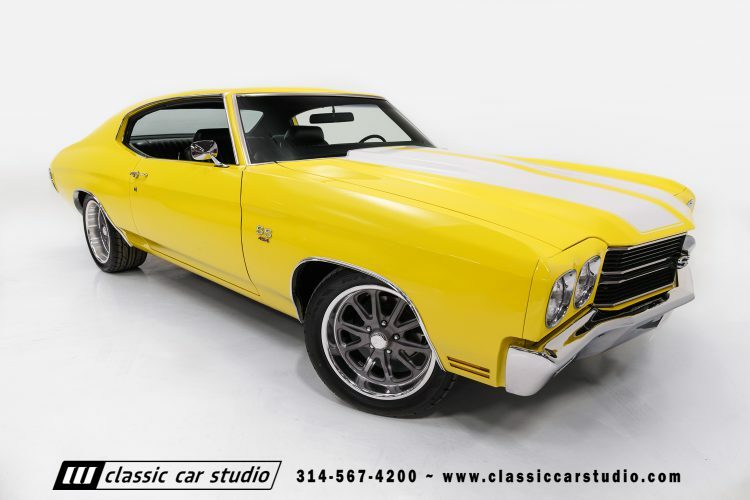 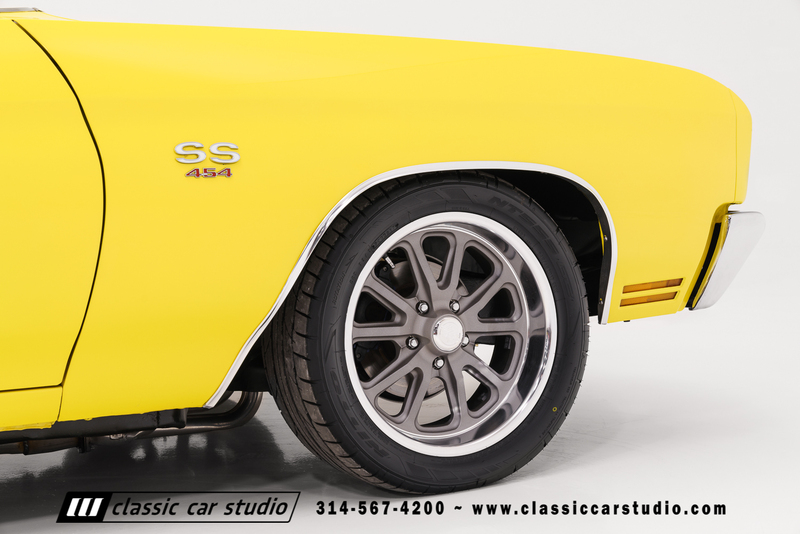 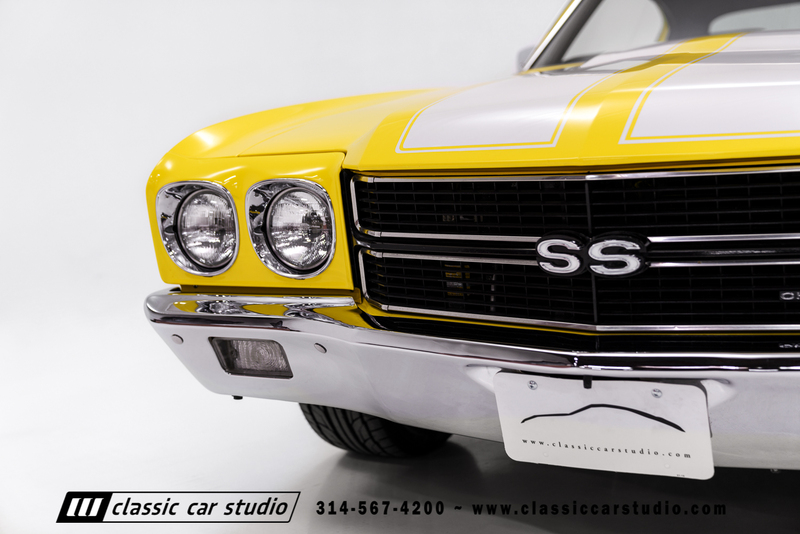 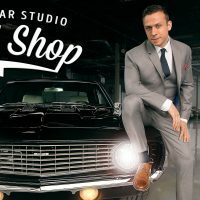 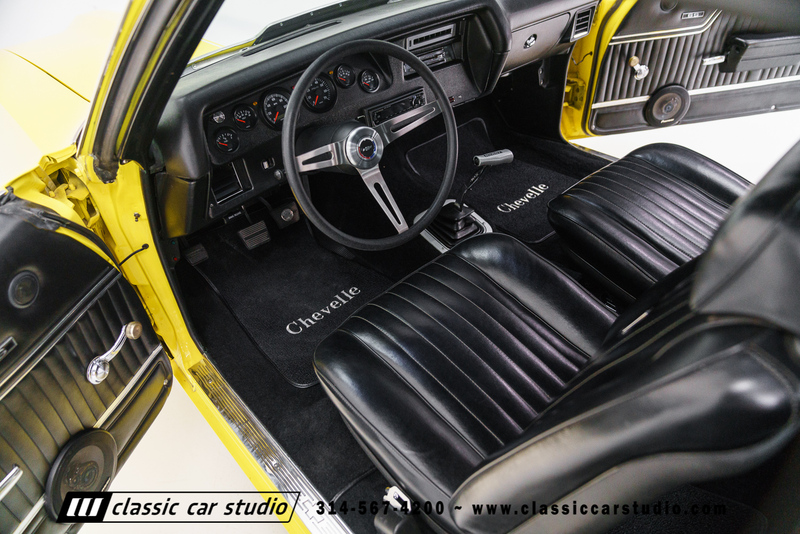 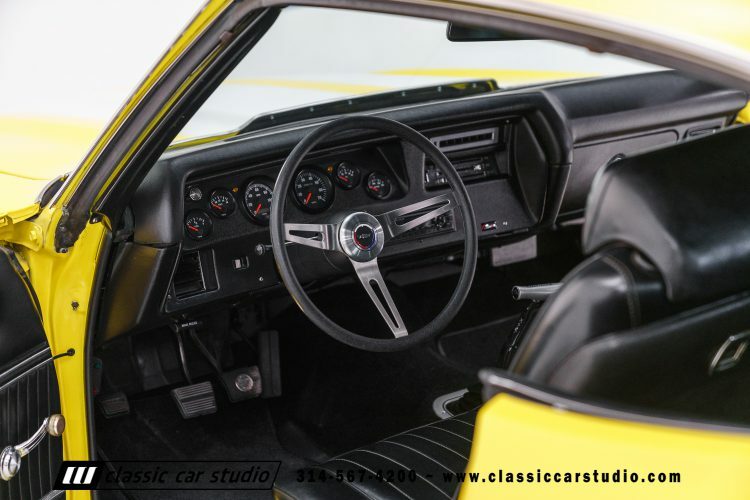 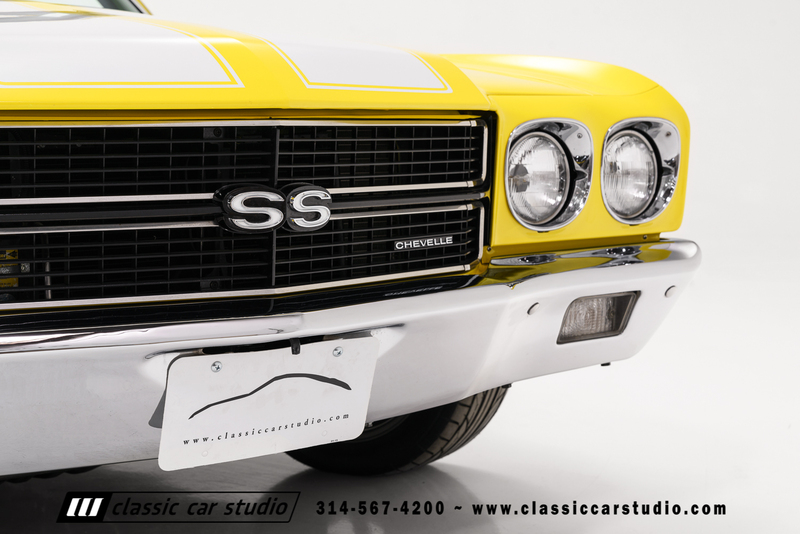 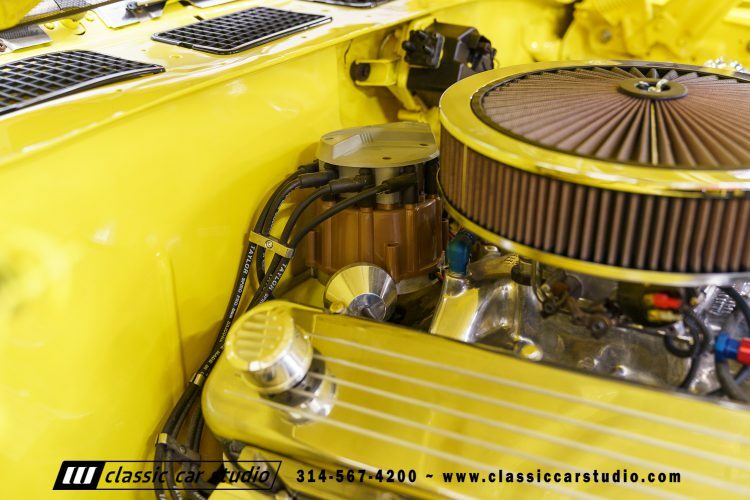 Finished in yellow over black, this completely restored Chevelle is a powerful cruiser and comes with restoration receipts and all the fun you need for the upcoming season. 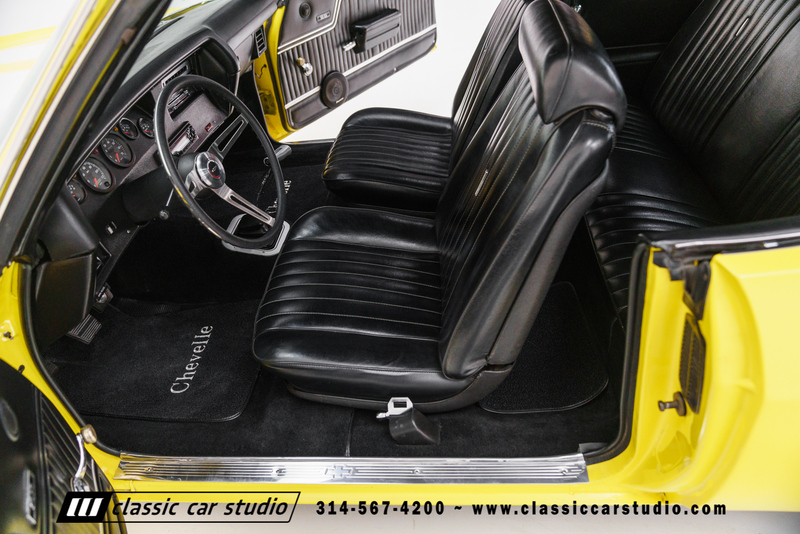 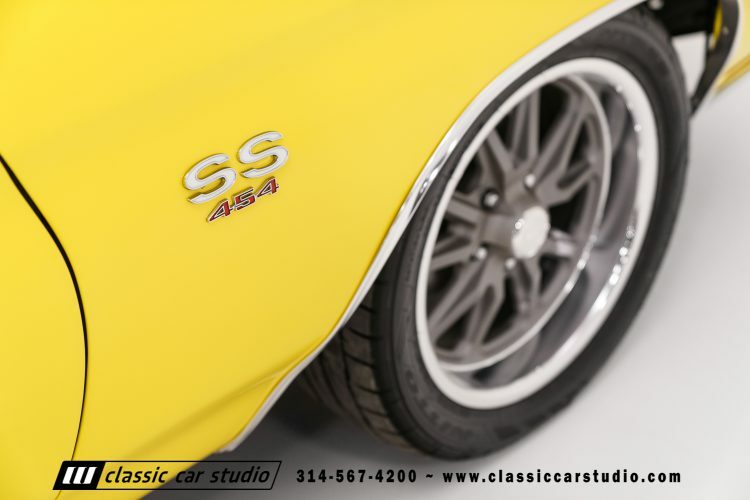 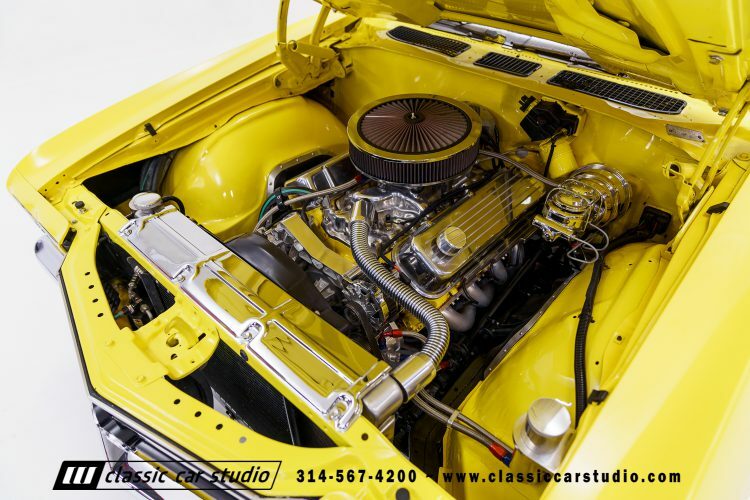 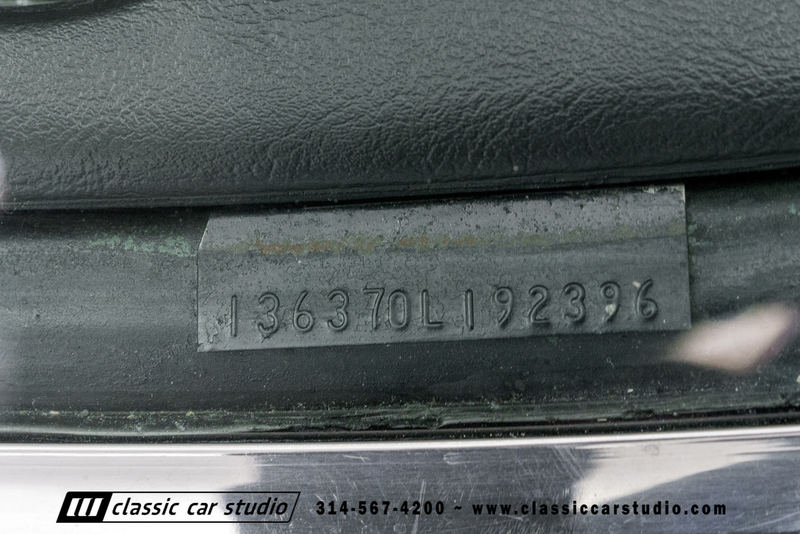 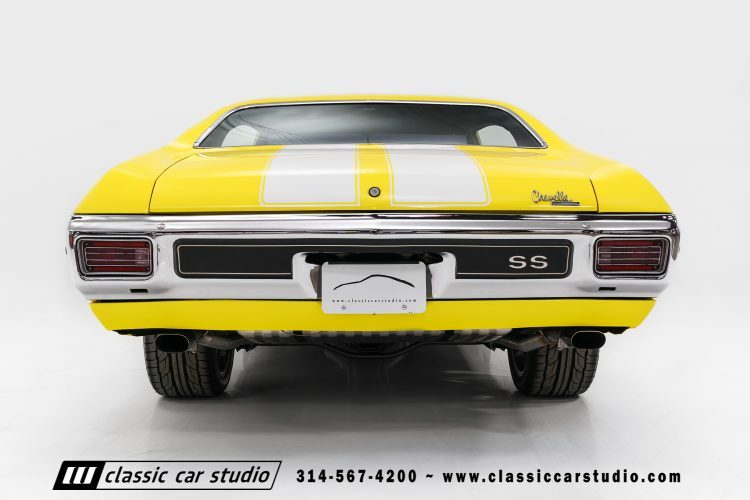 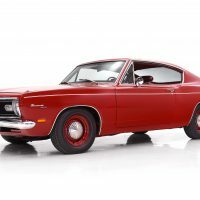 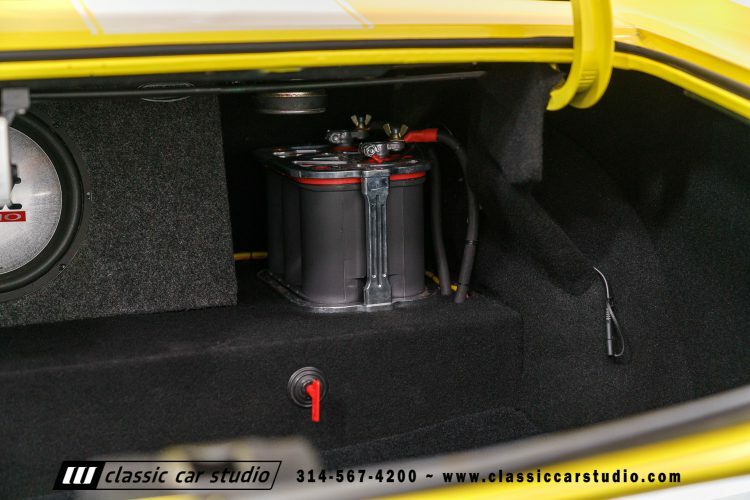 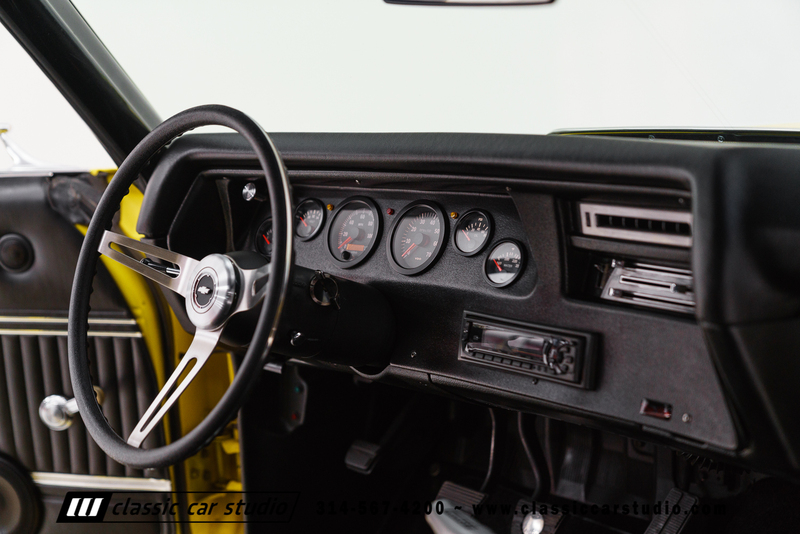 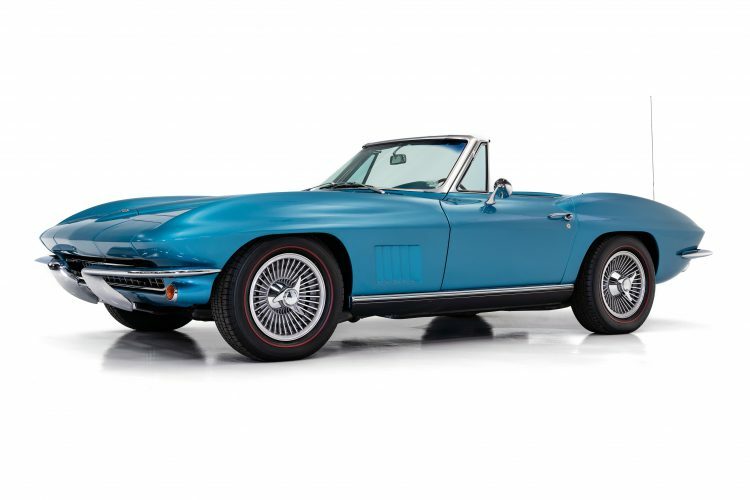 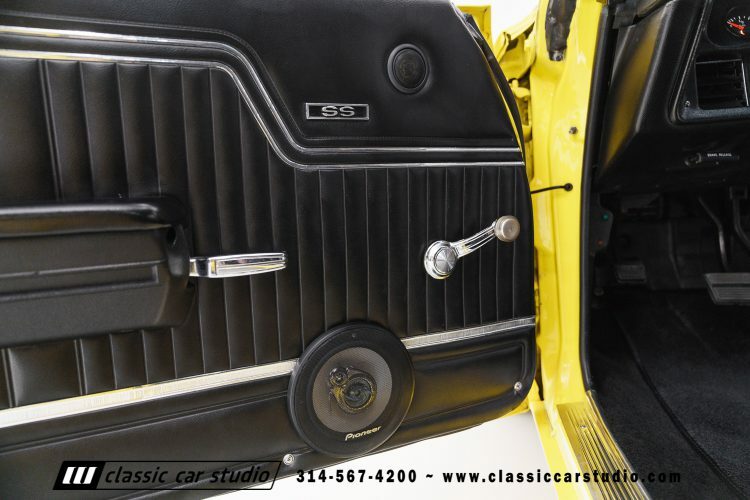 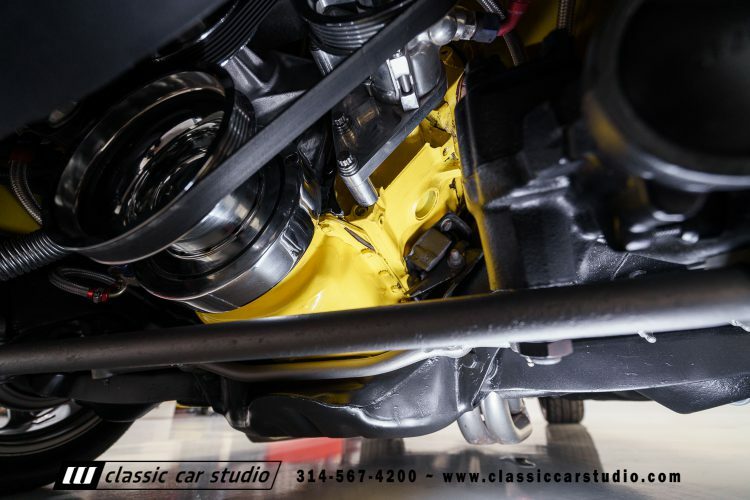 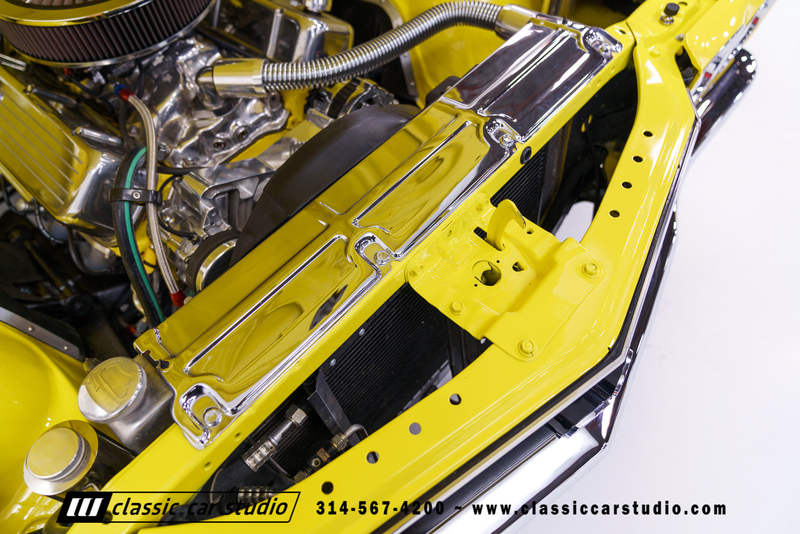 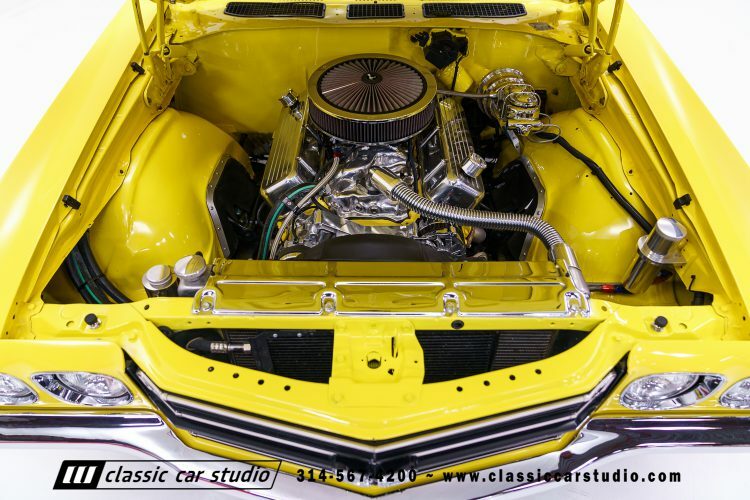 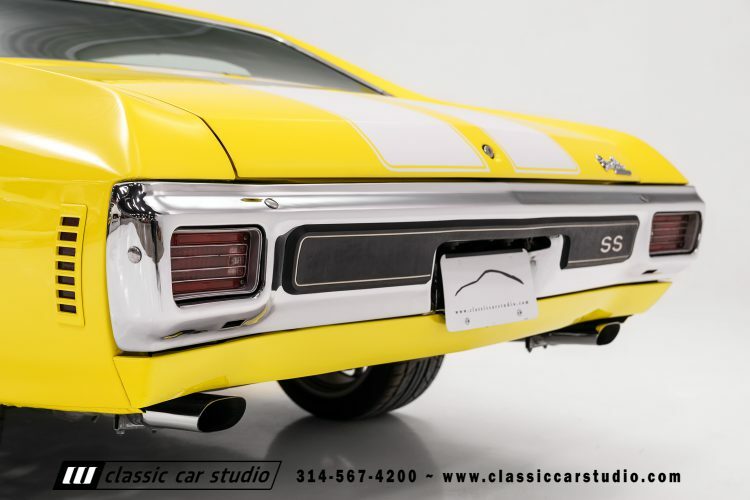 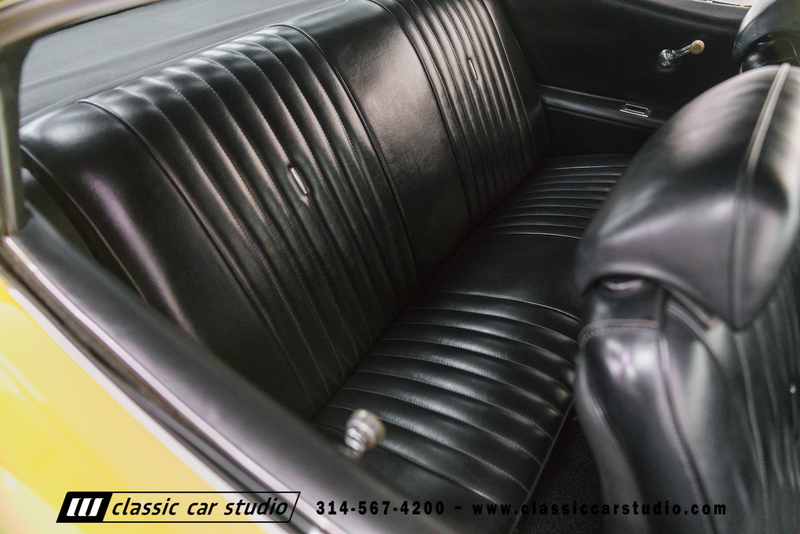 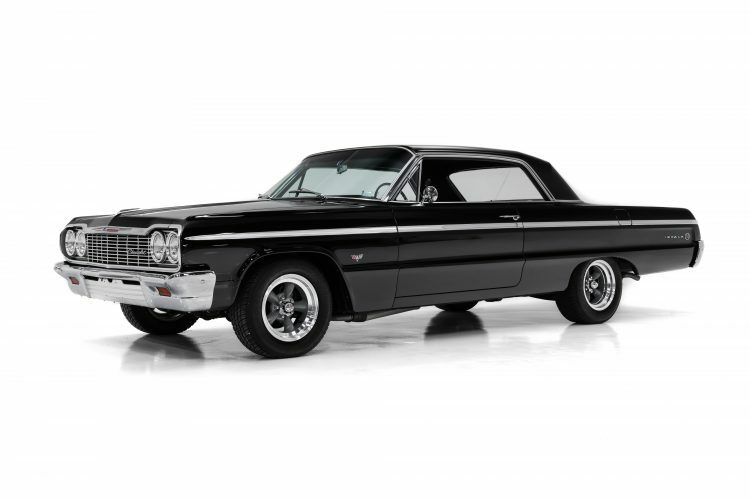 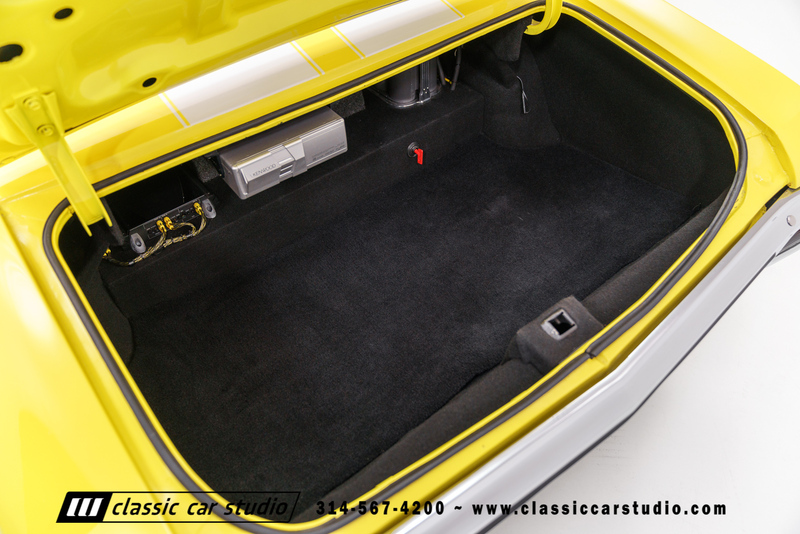 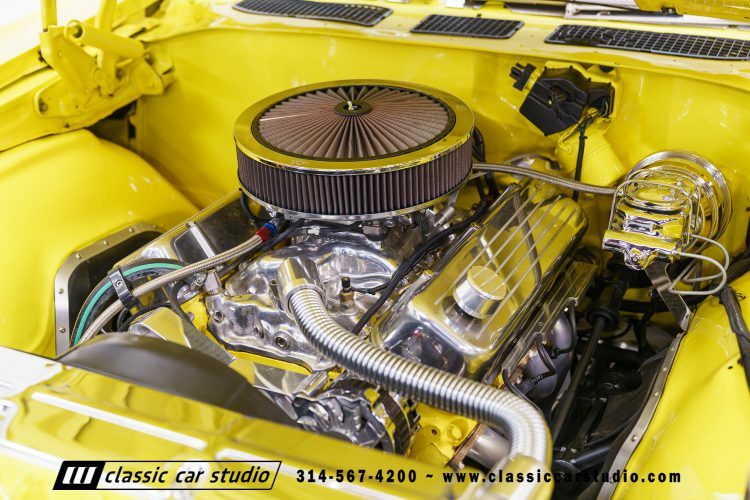 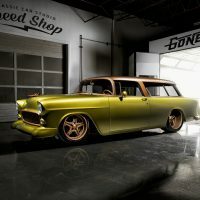 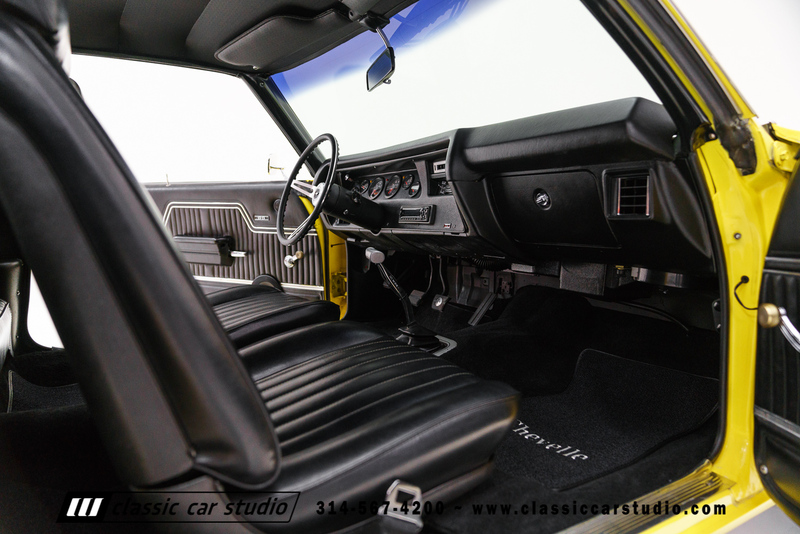 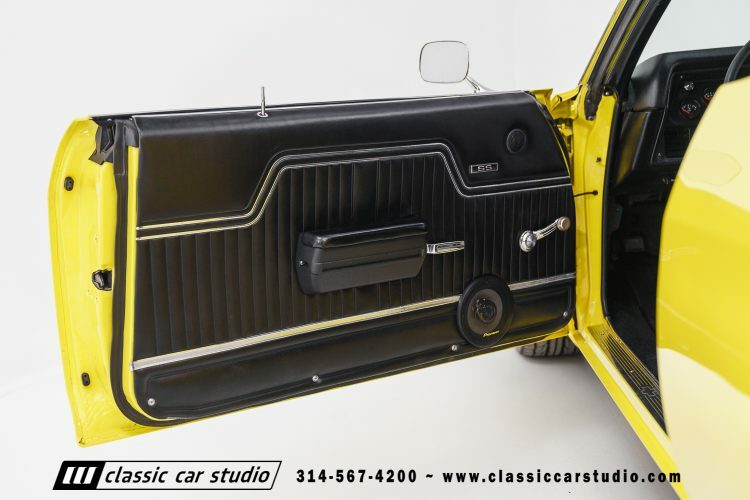 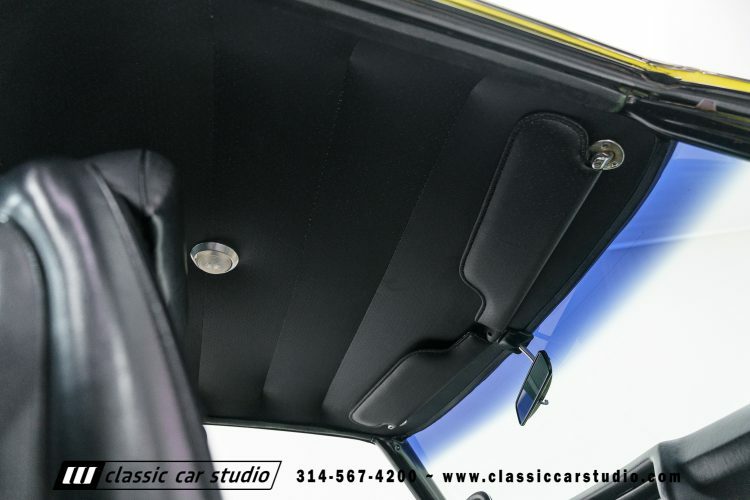 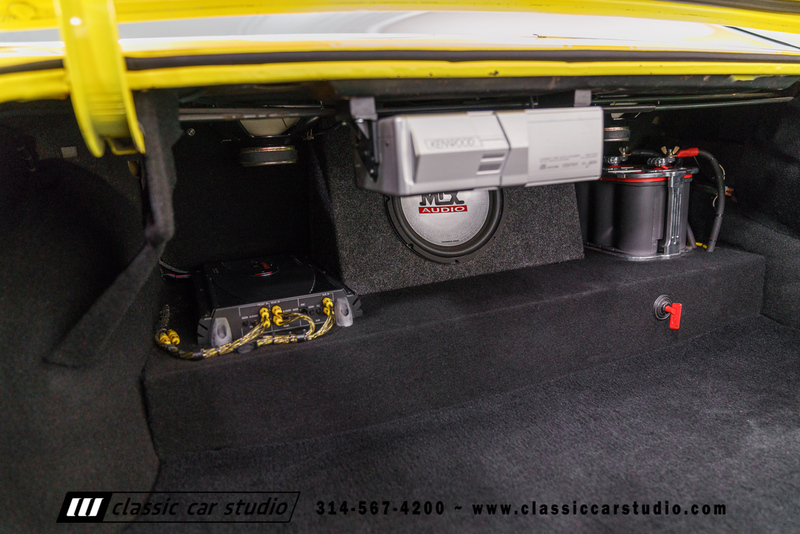 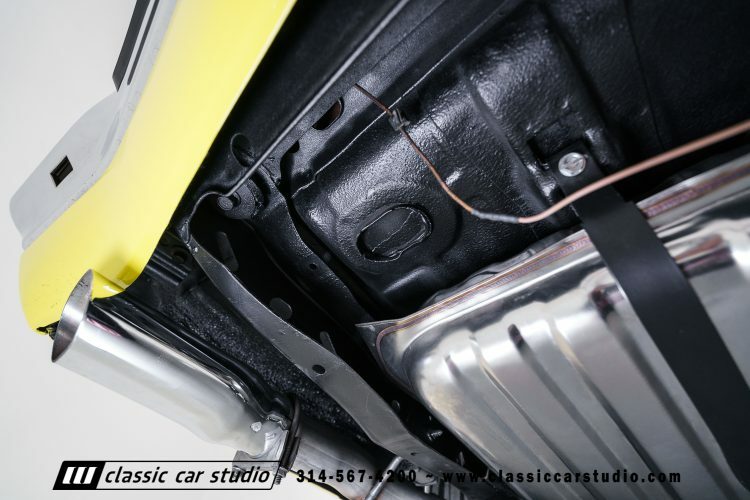 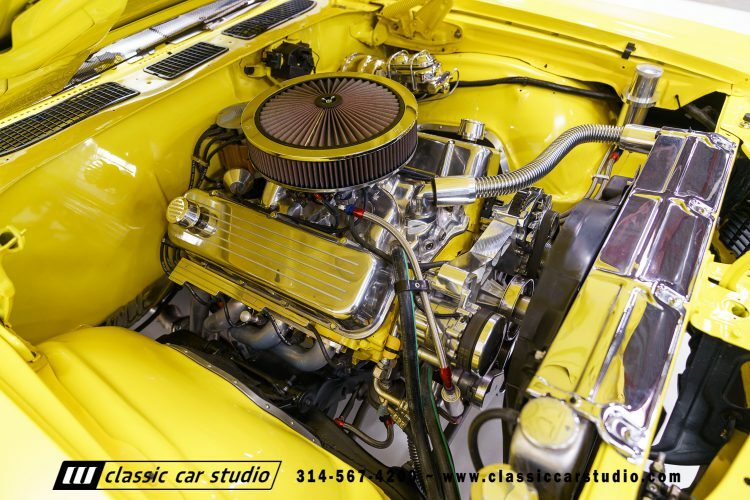 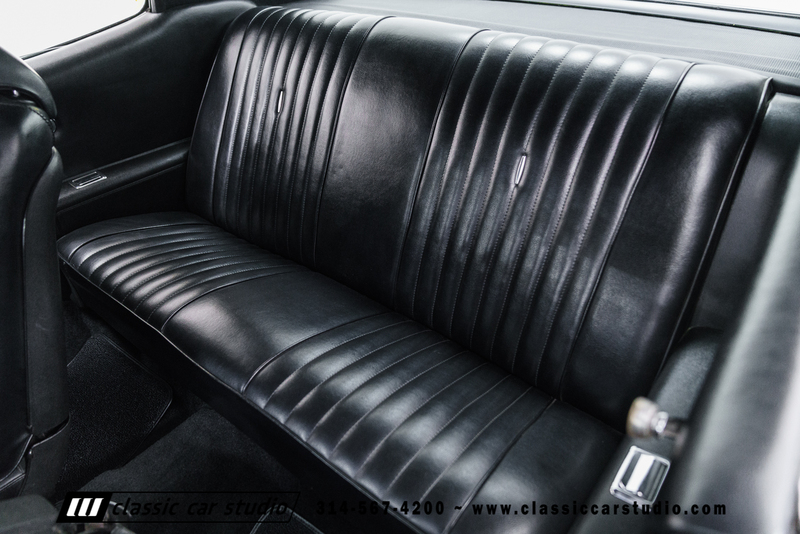 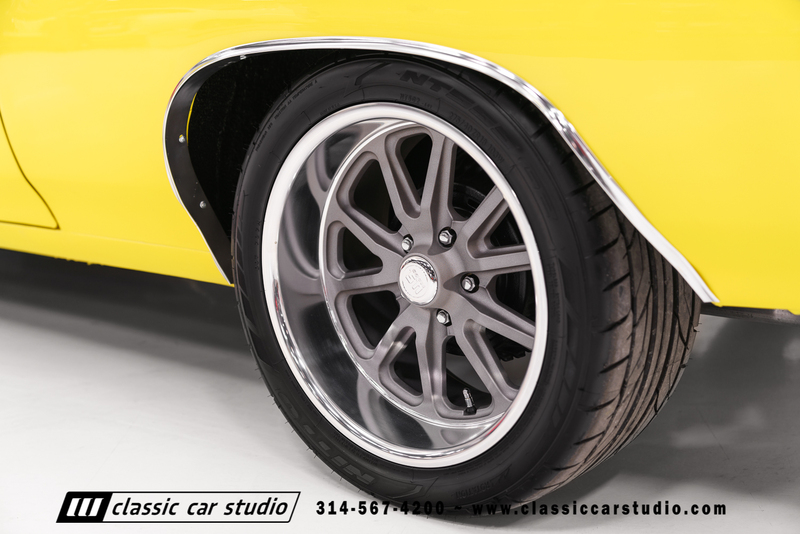 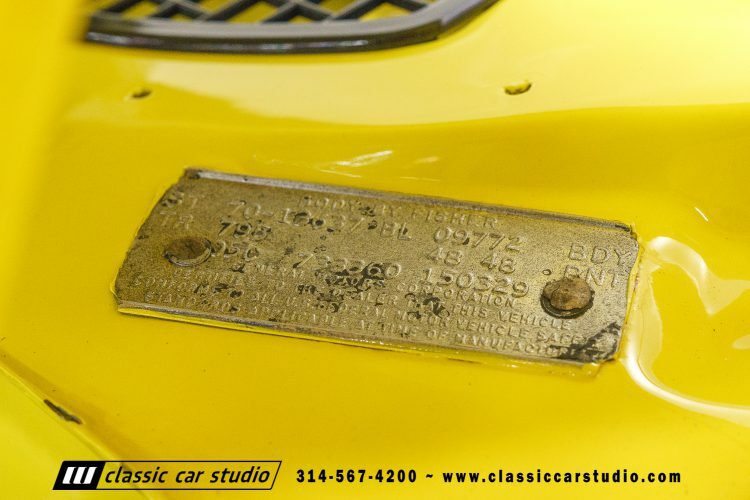 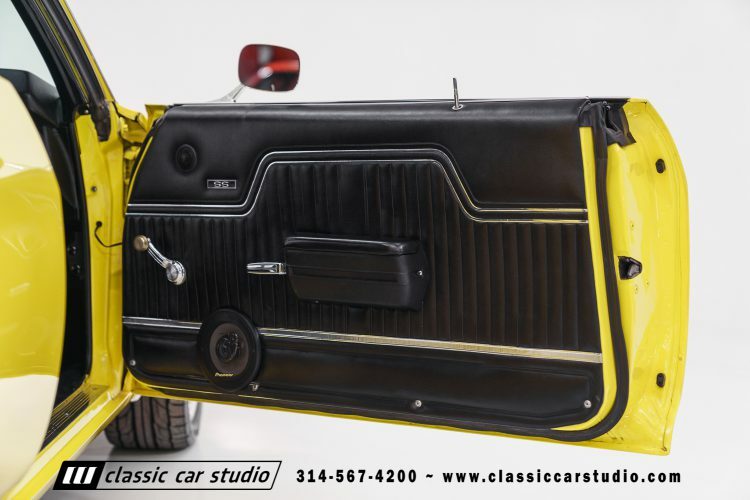 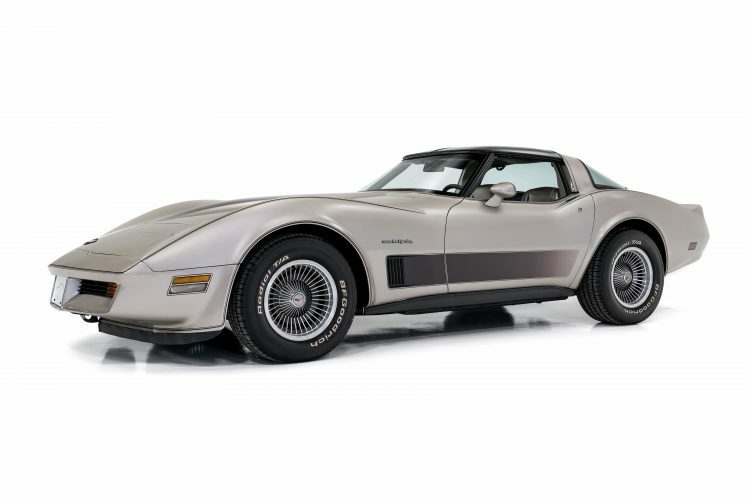 Originally a California car, the restoration included a bare metal refinish in bright yellow over a black interior. 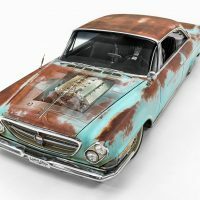 The two-stage paint job has been color sanded and buffed out to a glossy sheen, and all of the stainless and chrome have been either restored or replaced. 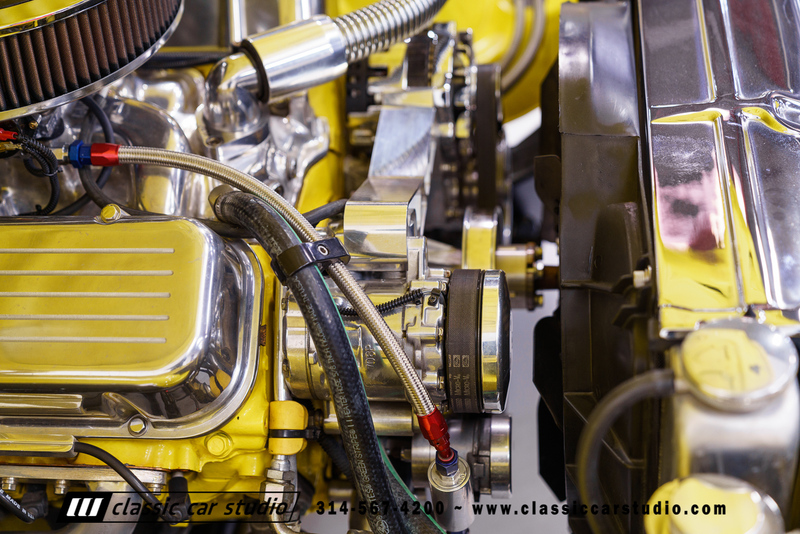 Power comes via a blueprinted 454 running an Edelbrock carb and intake. 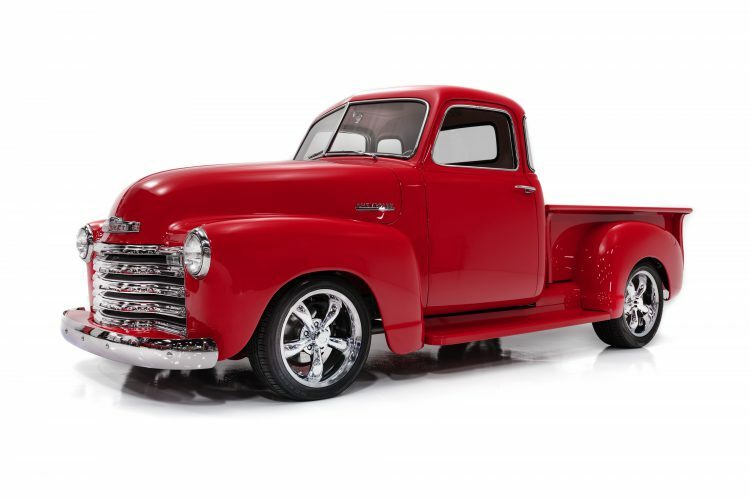 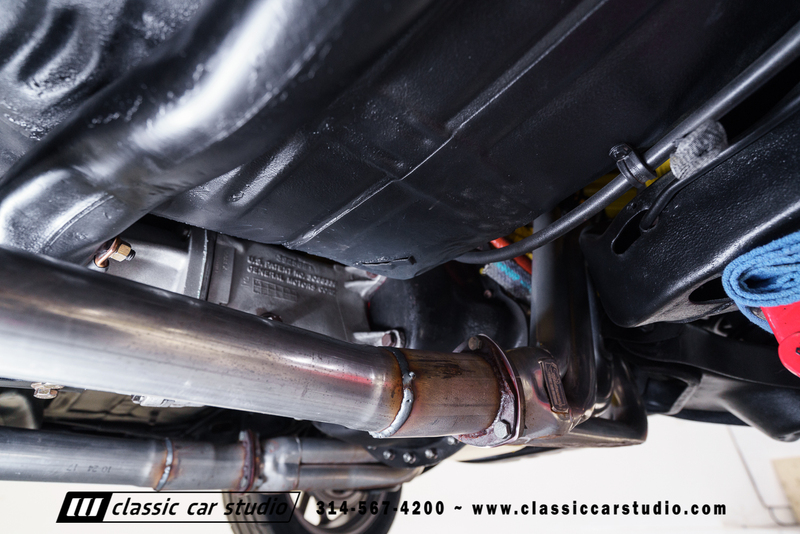 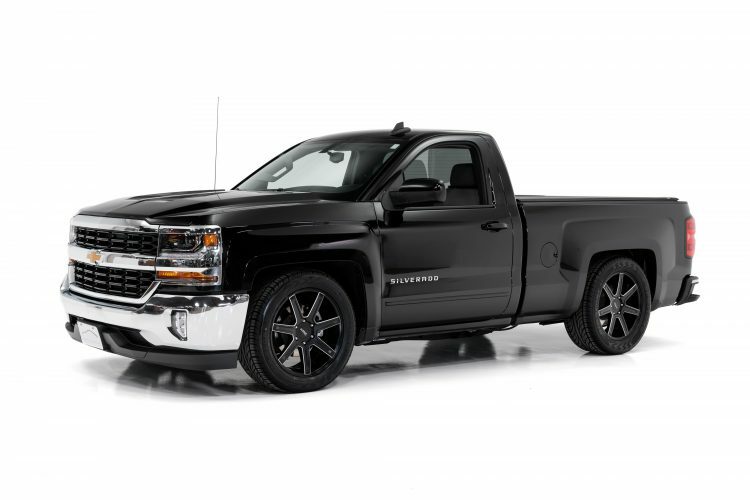 Exhaust flows through a set of coated long tube headers and thunders out the rear with a classic Flow Master sound. 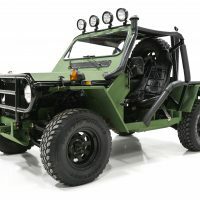 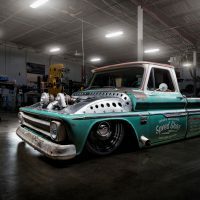 On the front of the engine sits a Vintage Air billet front runner which supports the alternator, AC compressor, water pump and power steering units. Big blocks produce big heat and this one stays nice and cool with a large aluminum radiator. 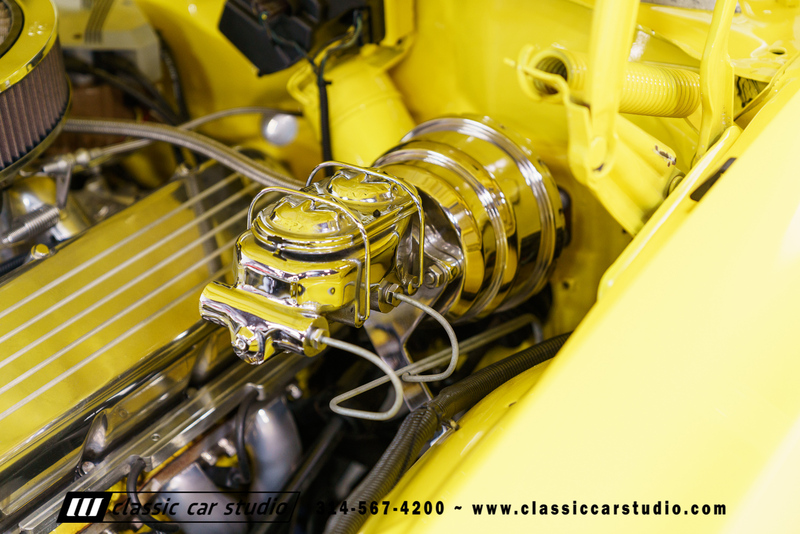 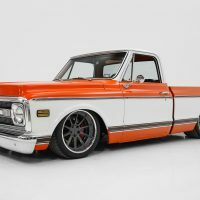 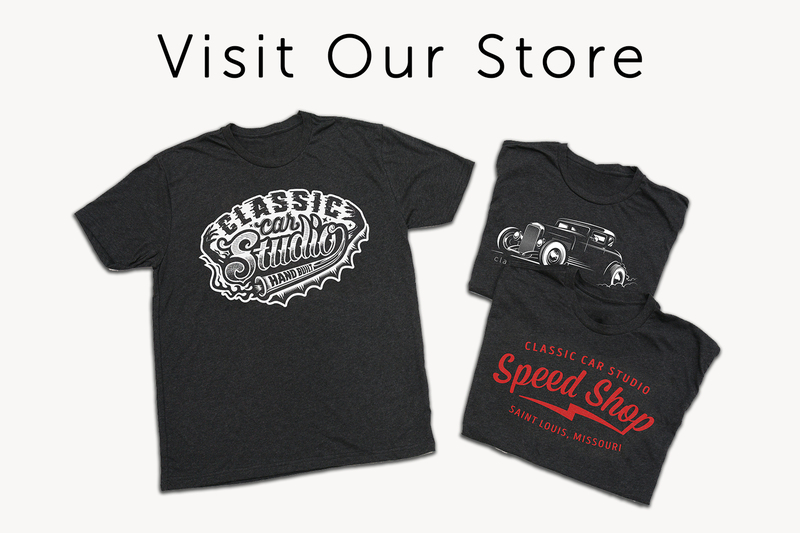 The classic 4-speed transmission is brought into the 21st century with a Gear Vendors overdrive set up. 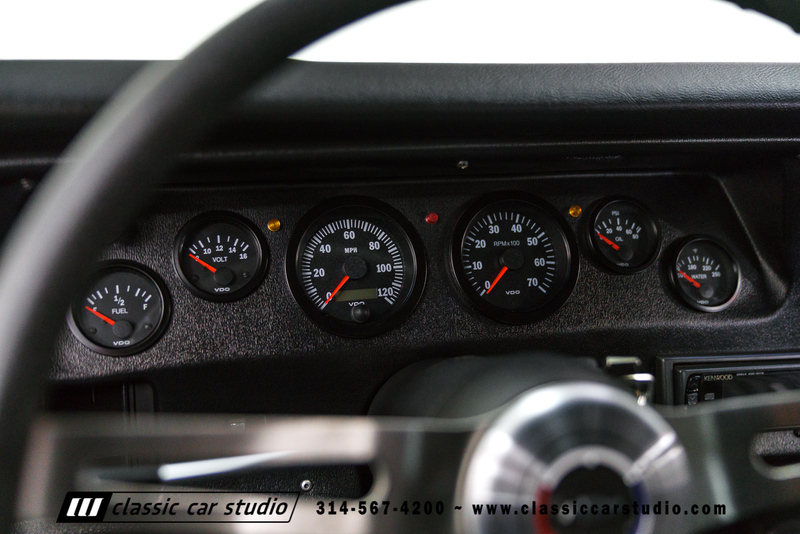 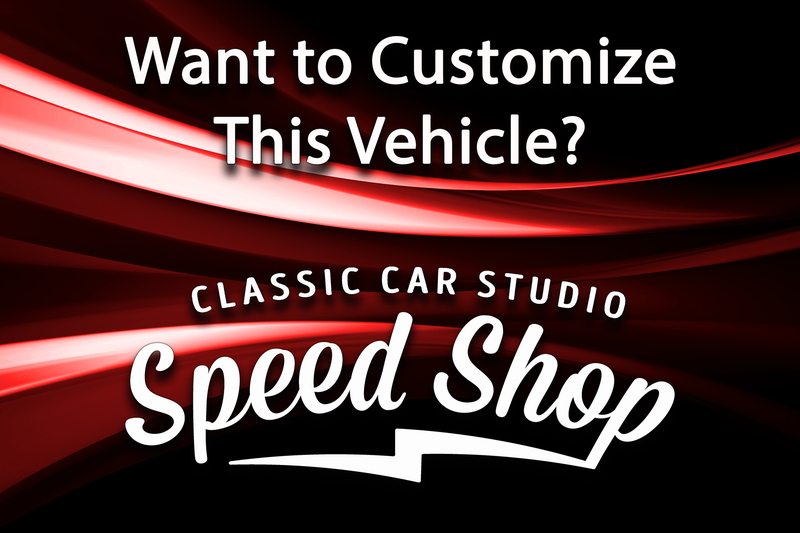 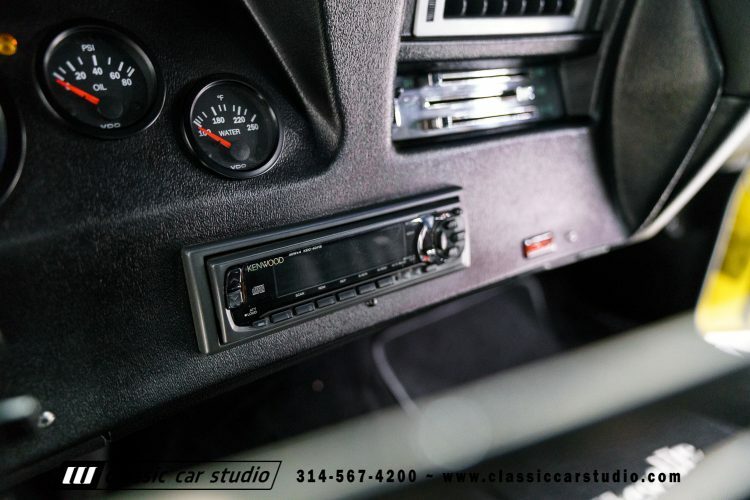 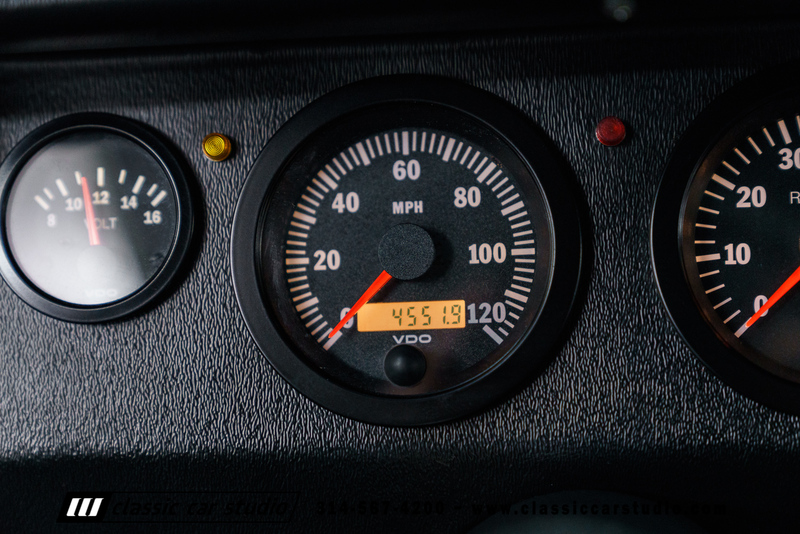 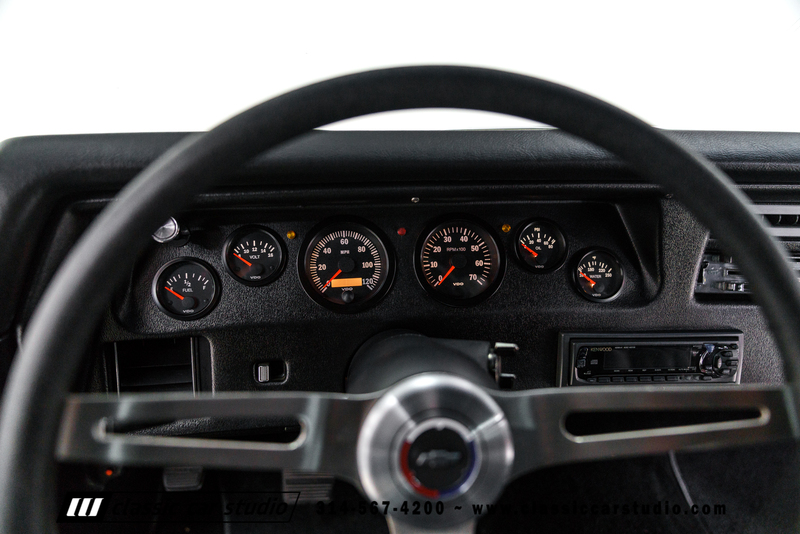 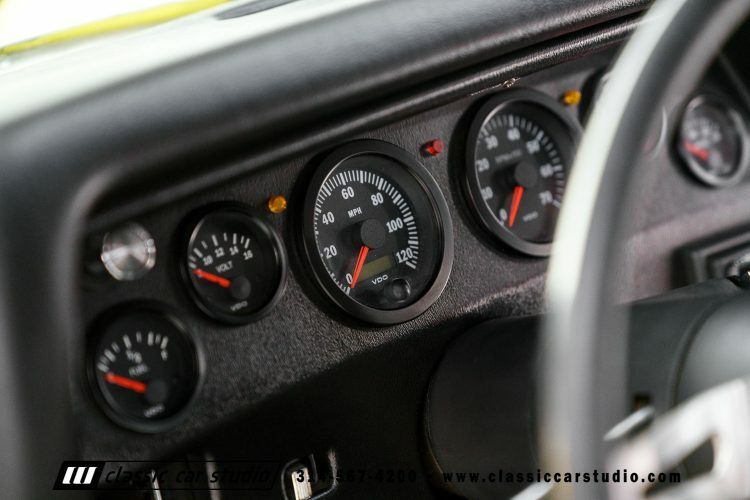 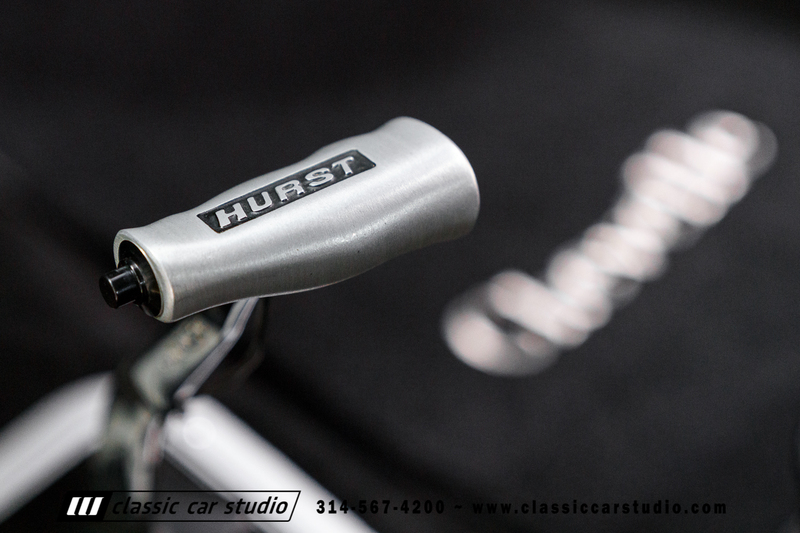 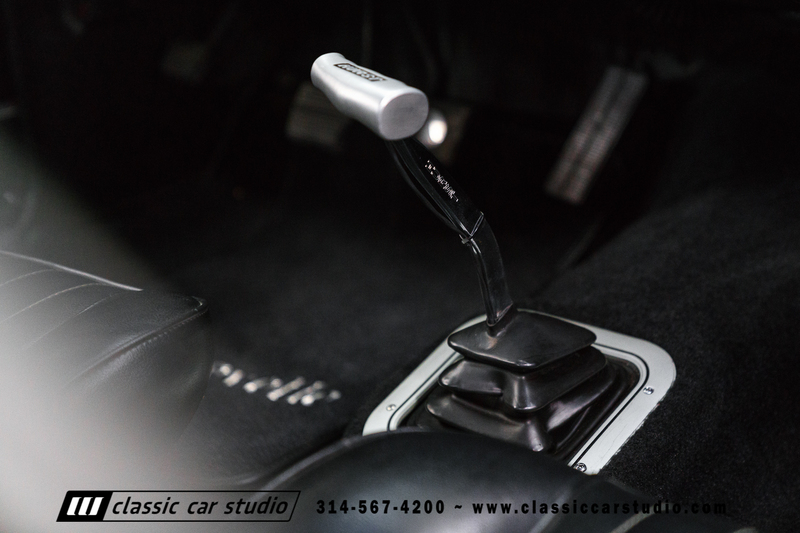 This configuration keeps the classic 4 speed feel in place while allowing for low highway cruising RPMs. 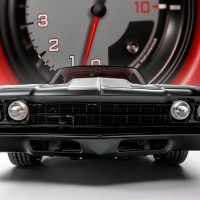 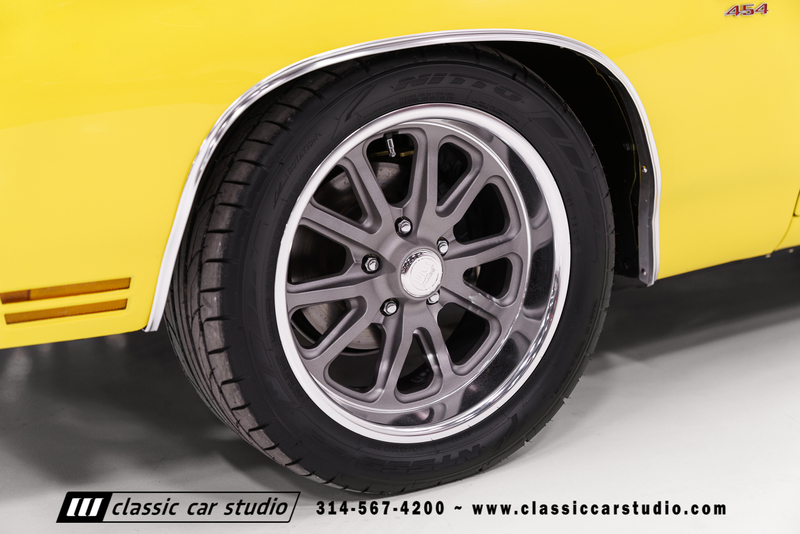 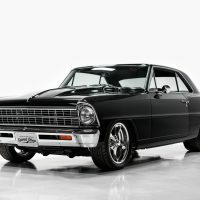 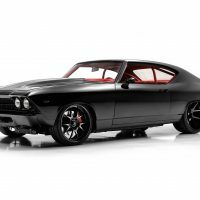 The suspension on the car has been rebuilt from front to rear, and bringing the Chevelle to a quick stop is a power front disc, rear drum set up. 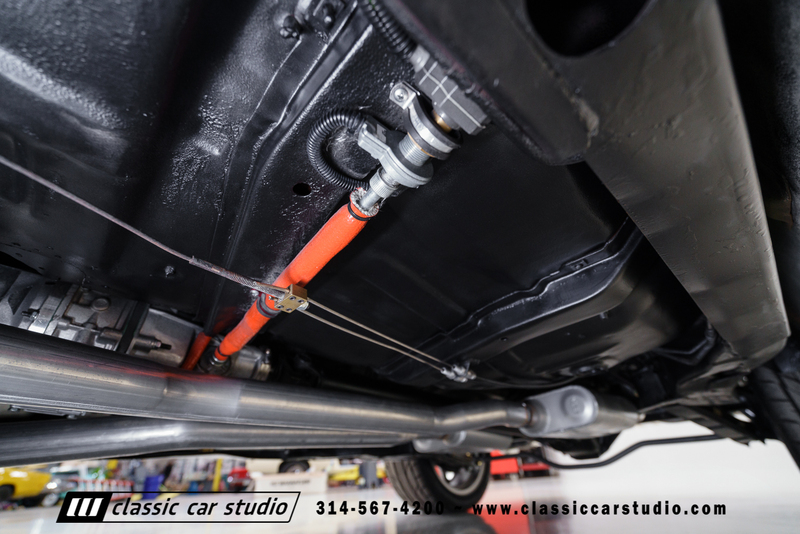 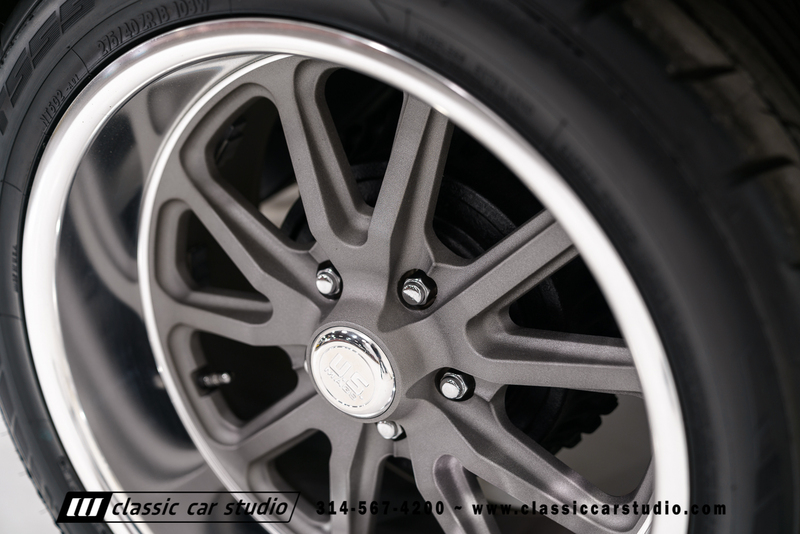 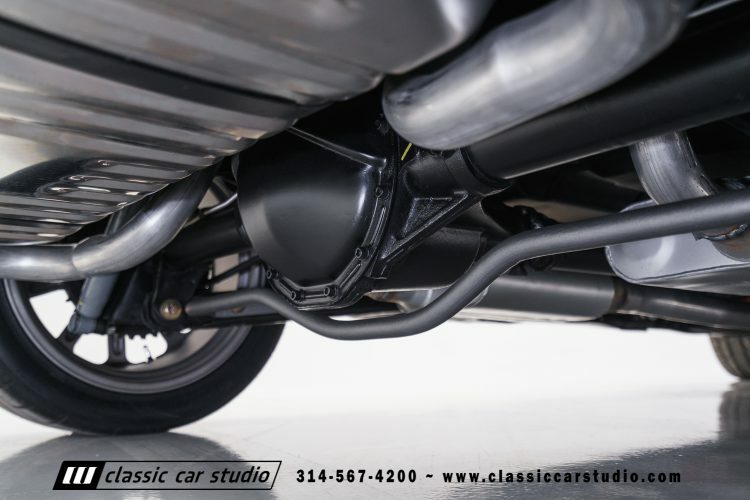 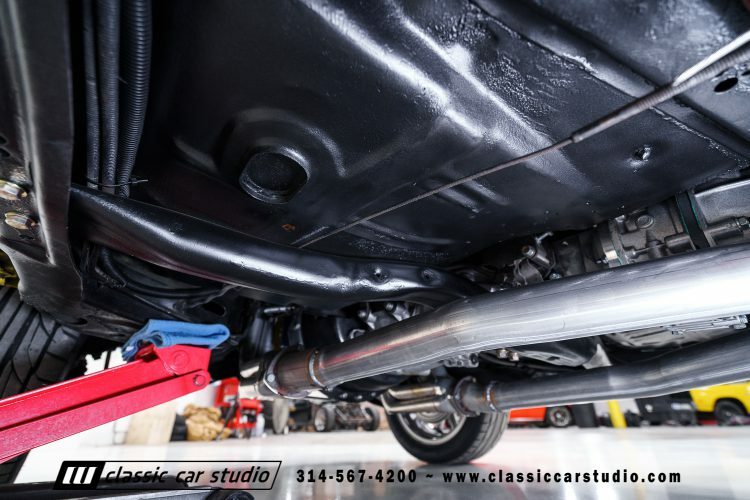 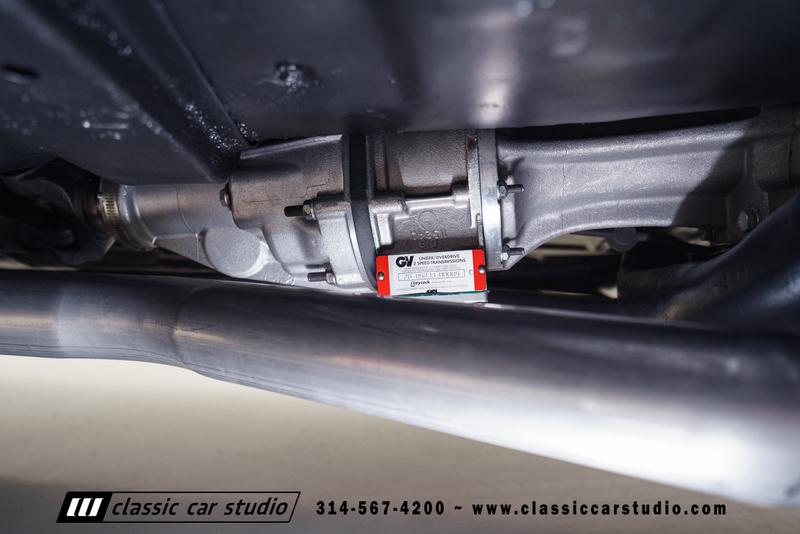 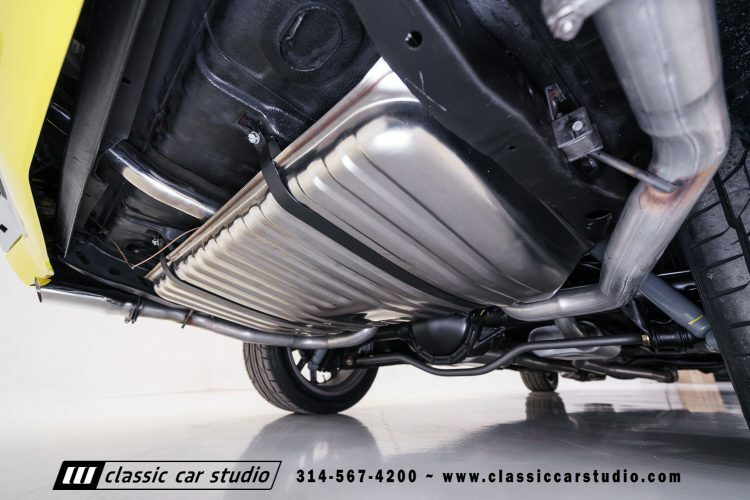 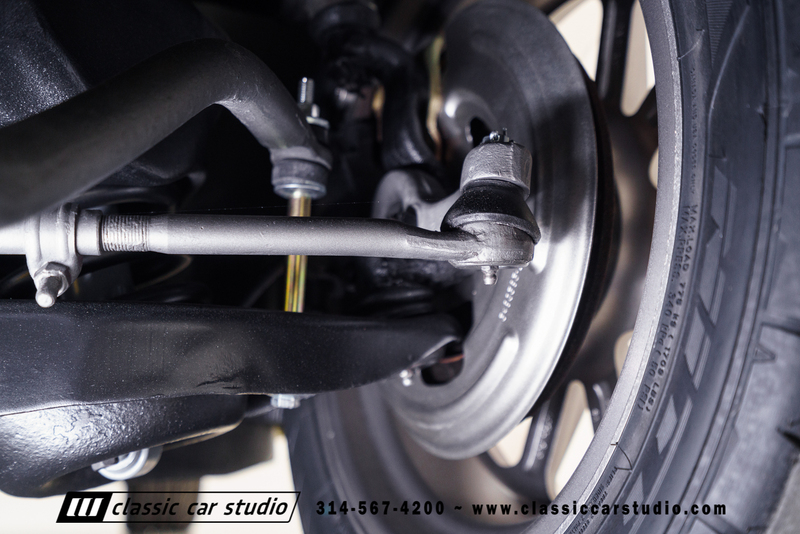 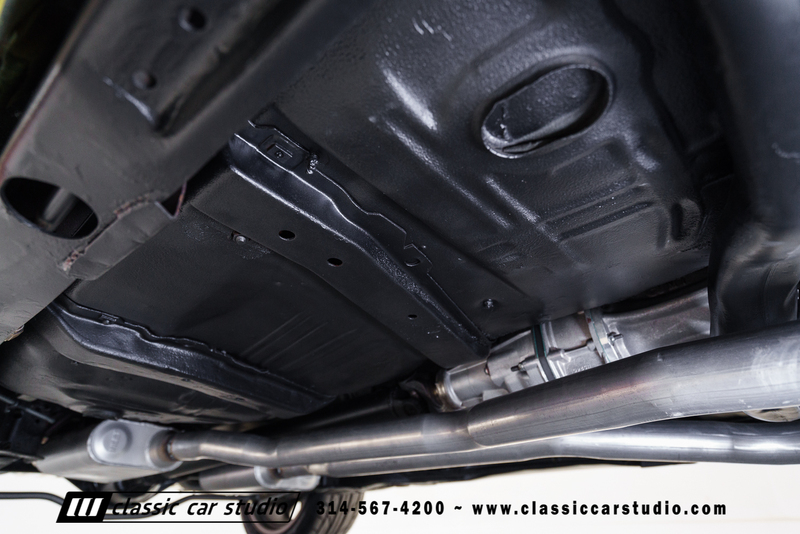 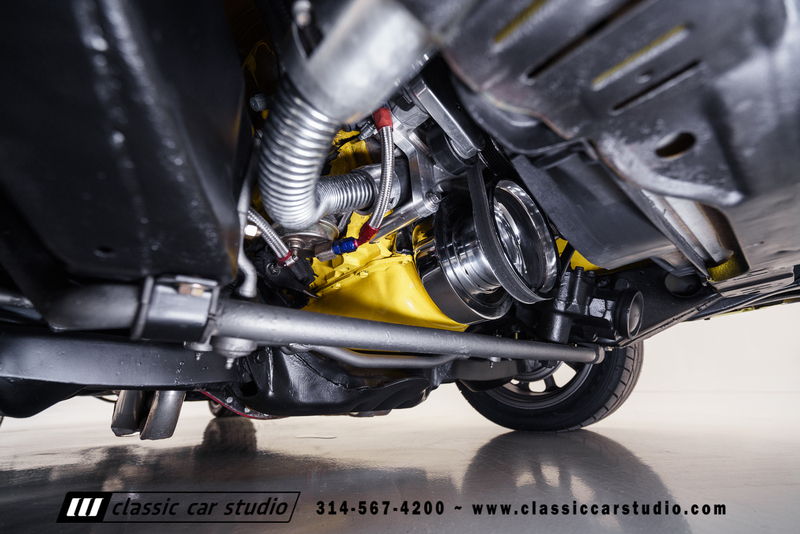 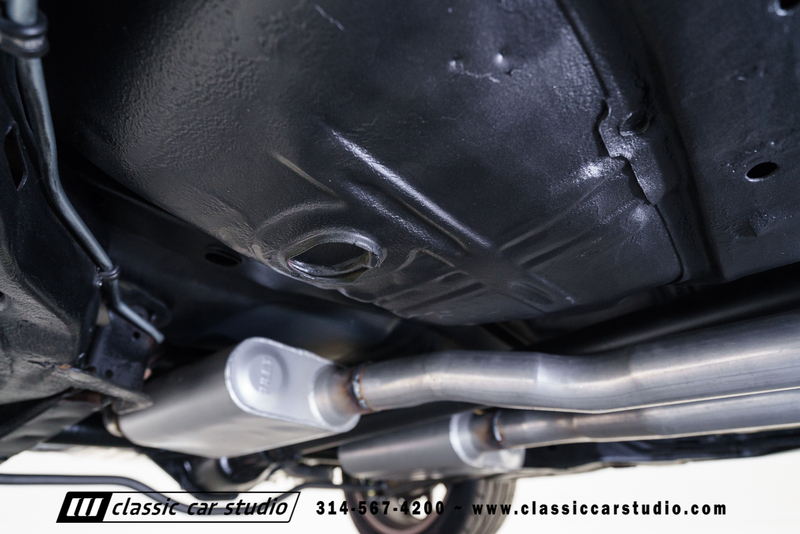 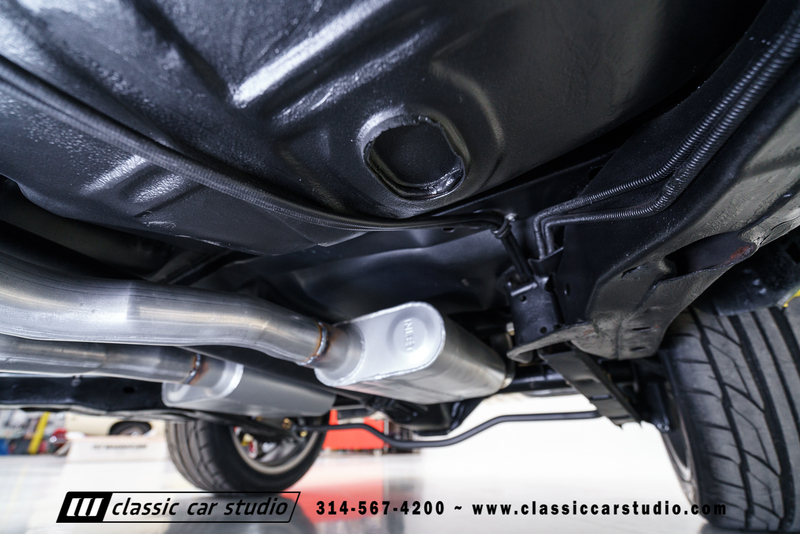 The undercarriage has been refinished in satin black and is clean as a whistle from front to rear.